Superdry men’s Combat camo shorts. Update your athleisure wardrobe with the Combat camo shorts, featuring an elasticated waistband, drawstring fastening and a zip fastened back pocket. 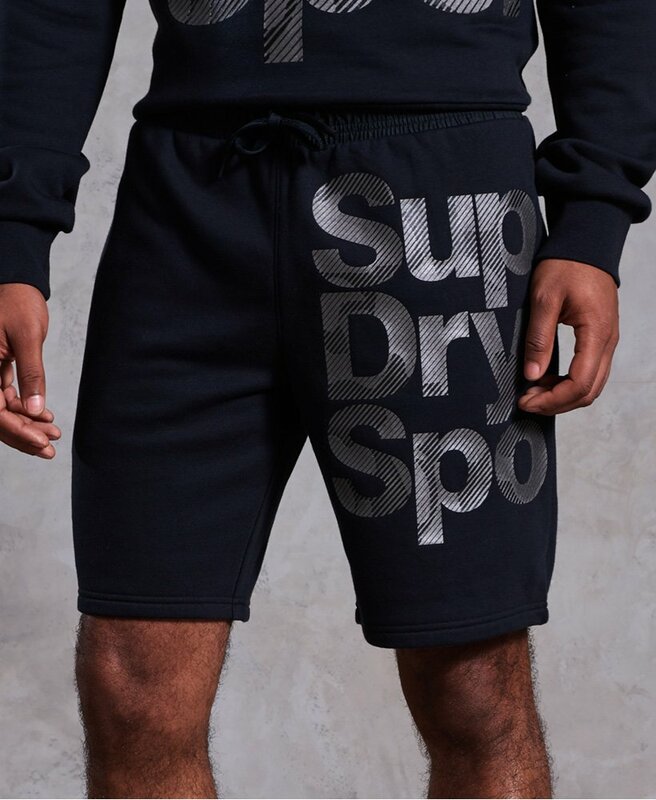 The Combat camo shorts are completed with a Superdry Sport logo down one leg and a Superdry Sport logo badge under the waistband.